September | 2010 | TRAVEL-rrific! THE DEAL OF A LIFETIME HAS FINALLY ARRIVED! 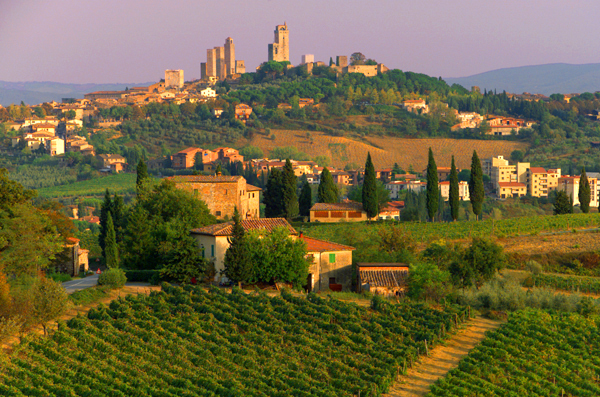 The Mountain View Chamber of Commerce is sponsering a 10-Day trip to Tuscany in March 2011, for only $2,749 per person!!! A deposit of $250 is all you need to reserve your spot to travel one of the most beautiful regions in the world. Please click on the link below and make sure to contact me today to book this trip of a lifetime!